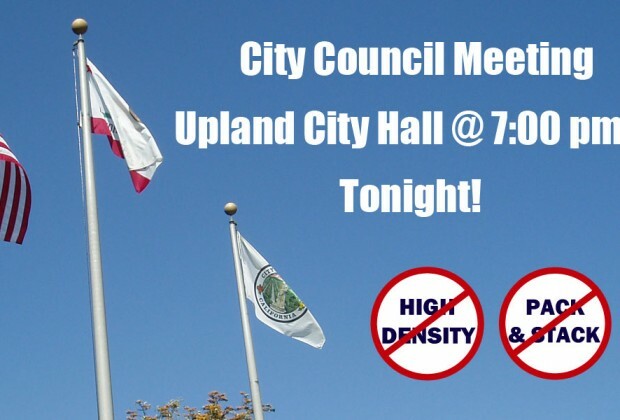 Home›Action Items›Upland City Council Meeting Tonight!!! 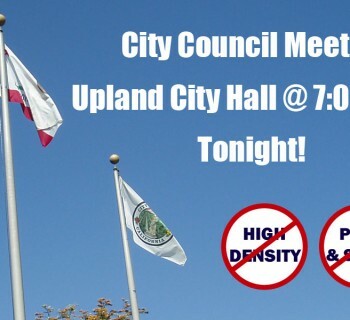 Tonight is Upland's City Council meeting. 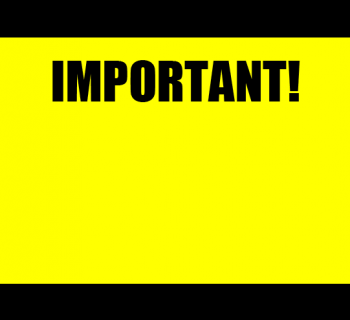 If you want to voice your concerns, questions, or comments about the "New" direction of Upland...you must attend. If you don't object to the politically motivated plan now, it will pass as is. Take the time out of your busy schedule to attend. 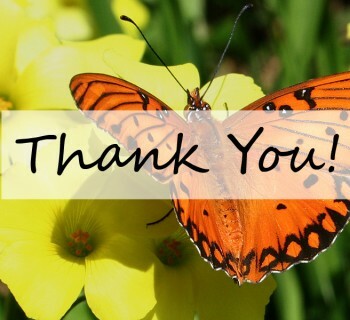 Keeping Upland a beautiful place to live is worth it! !